Hi and welcome to Harveys School of Motoring, owned and run by myself, Peter Harvey. We are one of the longest established driving schools in the Elderslie area, as I have been an instructor since 1978 I can offer you a level of training that only comes with over 30 years experience. this is reflected in the high pass rate our pupils achieve. As a long standing, active member of the MSA (Motor Schools Association) you know you are being taught to the increasingly stringent criteria set by the Driving & Vehicle Standards Agency and we positively promote their ´Safe driving for Life´ policy, teaching you not just to pass your test, but to be a safe and responsible driver once you have your licence. We offer a wide range of driving courses for new learners, those who have passed their test and advanced drivers, we also train new Driving Instructors & re-train existing Driving Instructors and all instruction is tailored to suit the individual so you will learn at a pace that suits you. 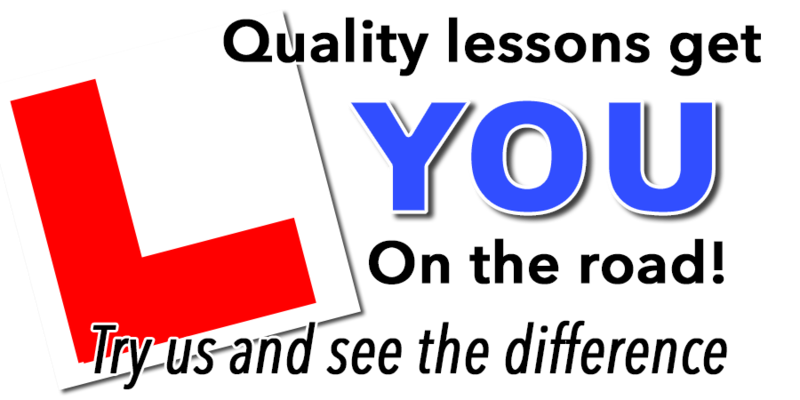 We provide quality training to suit all ages and abilities throughout Elderslie, so whether you are a first timer or have already had lessons and don´t think it´s working for you, why not get in touch and see what we can do for you? I hope you find the information you are looking for as you browse through this site but please do not hesitate to contact me should you have any enquiries.